You are very welcome to visit our BlackHouse Retail Shop here in the beautiful village of Gullane in East Lothian. 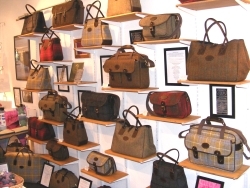 Come and browse through our Own-Label Collection Harris Tweed Bags and Luggage. 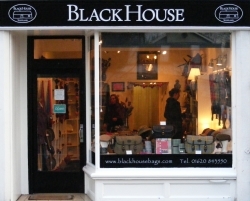 If you would like to contact us please Telephone 01620 843550 during business hours, or Email info@blackhousebags.com.